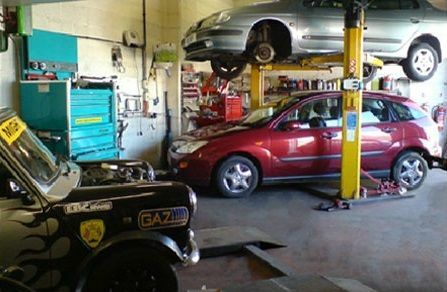 Do you require car servicing in Northampton? 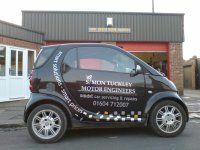 If so, get in touch with us at Simon Tuckley Motor Engineers. 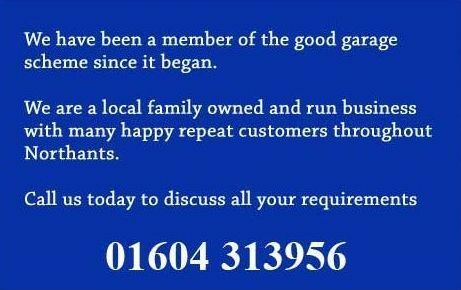 We are a local family owned and run motor garage, keeping the wheels of Northampton rolling since 1993. 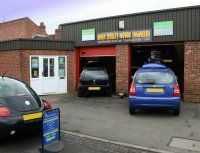 We're based in Birchfield Road East, Northampton and our fully equipped workshop can cater for all makes and models of cars, especially car servicing or classic rover mini repairs. 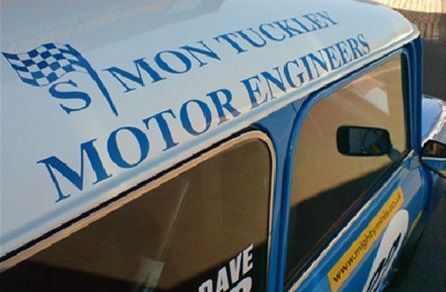 Here at Simon Tuckley Motor Engineers we cater to a wide range of domestic vehicles, specialising in servicing and also repairs and tuning to classic Minis. If you have a classic Rover mini and need car servicing in Northampton, then book it into our garage today. We will give your car a first class service, ensuring you stay on the road! 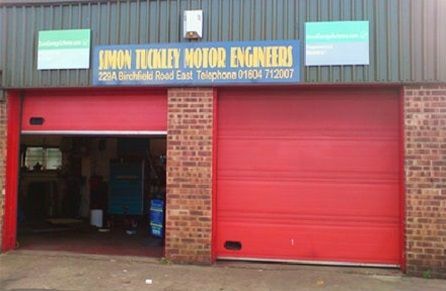 Customers of Simon Tuckley Motor Engineers come back to us time after time because they recognise that we're passionate about cars. You can trust us to get the job done right because we're members of the 'Good Garage Scheme'. We always go the extra mile to give customer satisfaction, so call us today! 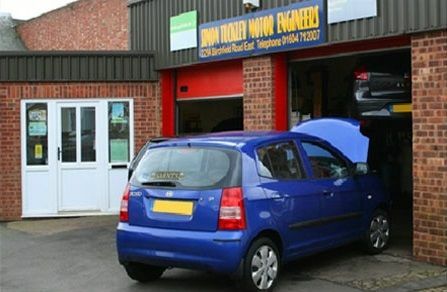 For car repairs in Northampton phone us today on 01604 712 007 or email us at stme2@tiscali.co.uk. Alternatively, you can get in touch by clicking on the 'Contact Us' link and send us a message and we will get back to you as soon as possible.